LOOKING FOR YOUR FIRST HOME? THIS IS IT!!! 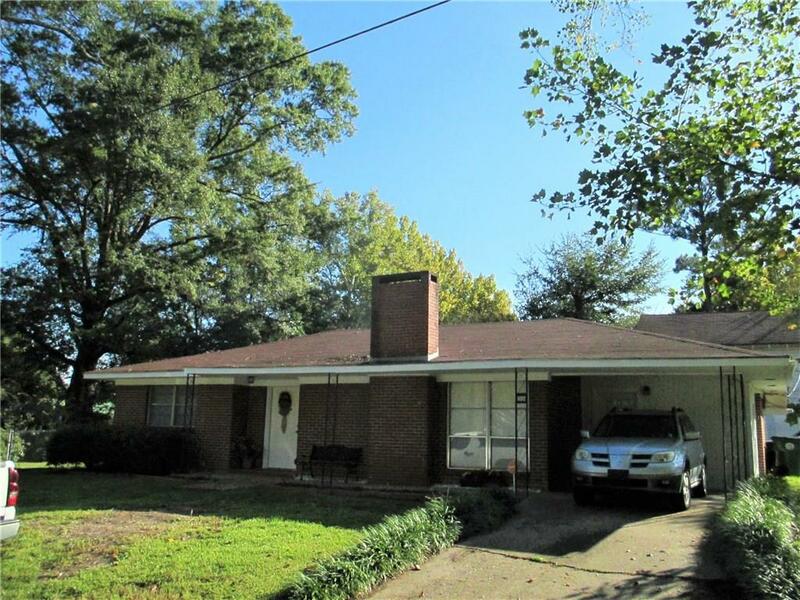 This cute 3 bd/1 ba home is situated on 4 lots. It features an open concept living/dining/ kitchen. The home has a wood burning fireplace; great for keeping the chill of winter away. The yard is fenced, which is ideal for pets. The single car garage in back has an apartment above, which would be amazing for additional living space (think man-cave/ or she-shed). And with a separate meter for the garage apartment, you could even have rental income while owning your own home. Situated on a corner lot, this is a good location and such a cozy home! Contact me today!